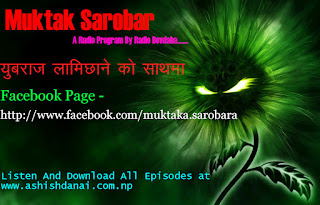 Muktak Sarobar is A Radio Program presented by Radio Devdaha 106.6 Mhz. Muktak Sarobar is broadcasted every wednesday and friday at 9:20 to 10:00PM. 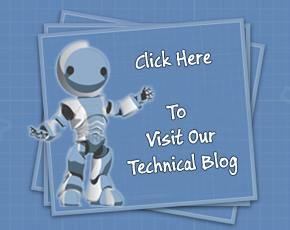 or call us at 071-577735 to play muktak in your own voice.